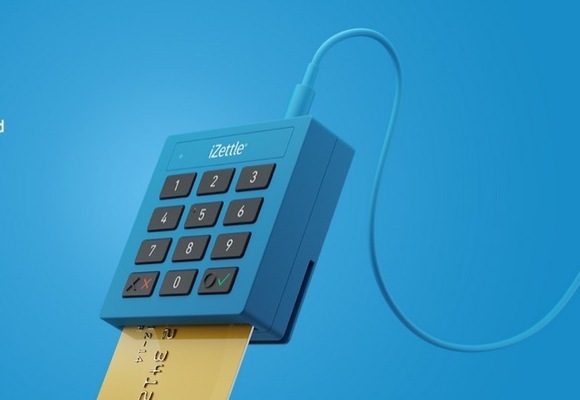 iZettle will soon be releasing a new credit card reader, the Lite, and it has some people pretty excited. Why? Because it’s free. Of course, there’s a cost to taking the free reader instead of paying for the £50 for the Pro reader. The Lite reader, although iZettle isn’t making a big deal out of it, works more slowly than the Pro reader. While it’s not clear how much slower the Lite reader is, you have to wonder: why should you settle for a reader that’s been purposefully slowed down? And not only that, but the Lite reader requires that you plug a small blue box into your mobile via the audio port—which comes with all of the different problems that we’ve discussed in the past. If you’re thinking about starting to take card payments, you might be thinking that iZettle’s new free card reader is a good deal. But think again—and go with the option that lets you take payments directly from your phone and will never slow you down.